We schedule Monday - Friday at 10AM, 1PM, and 4PM; and weekends by special appointment only. The absolute best way to schedule with us is online! 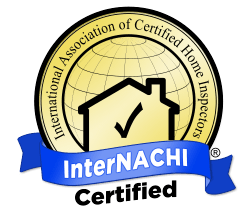 SAVINGS ALERT: All new real estate agents working with Forever Home Inspection for the first time receive $100 off for that client!